Profit. It is the primary driving force behind business and the metric by which companies and executives are judged (unless, of course, you’re Amazon). When retail industry folks gather at any one of a hundred conferences, it is generally to discuss ways to improve business and hence, grow profit. A worthy pursuit, for sure. 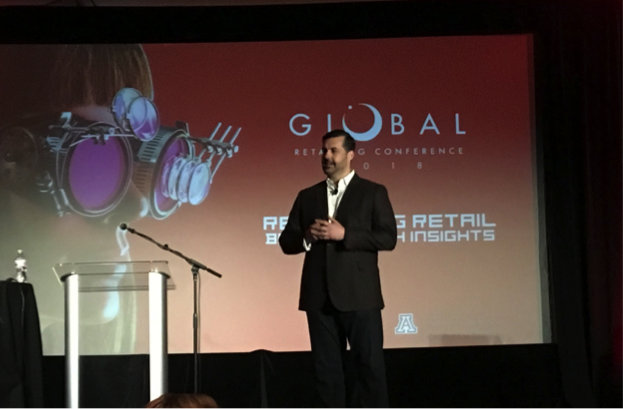 The atmosphere of the Global Retailing Conference at the University of Arizona’s Terry Lundgren School of Retailing was different. The content was layered with a genuine urgency about the need for the industry to evolve as shoppers expect whom they do business with to fit into the narrative of their lives. In addition, you got the sense that the speakers were speaking directly to the students, as they soon become the next generation of retail executives and the future of the industry. The attendees were mostly familiar with one another and I got the sense I was crashing a family reunion. 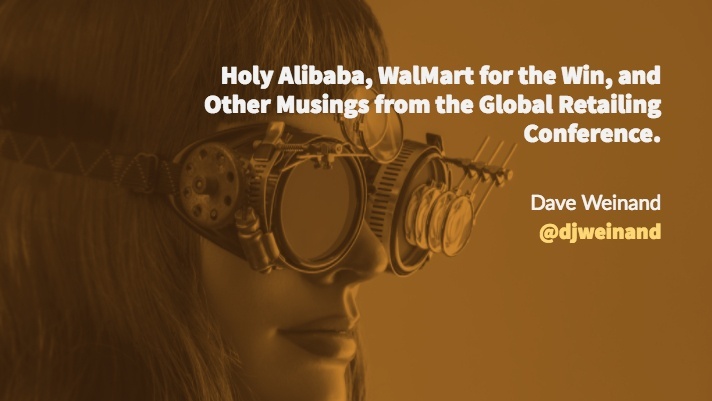 Holy Alibaba: Attendees were exposed to the new face of retail, and that face is Alibaba. With a massive portfolio of online and brick & mortar companies, it’s use of data and technology was the envy of the room as they detailed how 90% of their customer service inquiries leverage AI, they can process and fulfill an online order in their HEMA Supermarket chain in 30 minutes, and they own much of the supply chain (from logistics to payment). Ian McCabe, Alibaba’s VP of N. America contributed some of their massive growth to the fact that China is not as ‘over-retailed' as the US (2.4 Malls per 100 people in China vs. 12 malls per 100 people in the US). 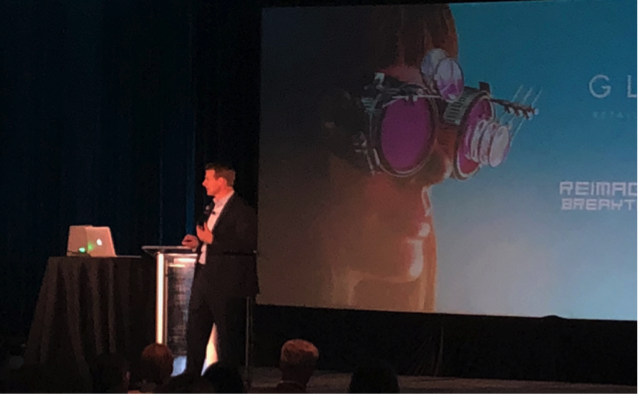 He advised the legacy retailers in the room to think like tech companies, test and learn, and strive to make hundreds of small innovations to drive incremental improvements. It’s hard not to listen to their advice as the company touches nearly 80% of every ecommerce transaction in country (890M online shoppers compared to 240M in the US). 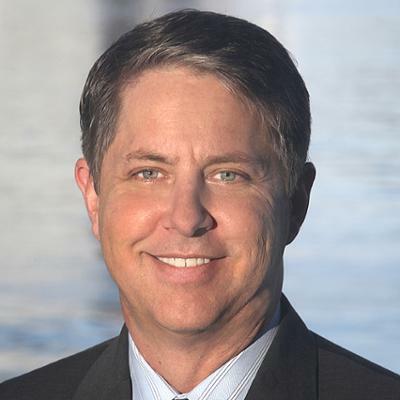 WalMart for the Win: “Disruption isn’t the enemy, it could be the answer” WalMart’s CMO Tony Rogers made it clear that the history of WalMart is not going to dictate its future. WalMart is keenly aware that their primary shopper is changing and while price remains critical, they have taken steps to appeal to their value system that includes investing in the community and taking a stand on key social issues. This speaks to the broader narrative that retailers must now meet customer expectation way behind their product needs. Rogers also detailed that their shoppers have been, for the most part, left out of the economic recovery (16% lower discretionary spend for low income and 0% higher discretionary spend for middle income since 2007). As a consequence, they have moved both marketing and business strategy from being product focused to being convenience focused. The success in their new initiatives bears this out. Their online grocery business has exploded to 4% of sales and their online ordering with curbside pick-up was cited as the favorite new service for WalMart Shoppers. The WalMart fulfillment towers and their new GPS based in-store product locator in their app have all been launched with the goal of saving their shoppers' time. Their marketing campaign ‘More Ways to WalMart’ backs this up, proving that the moves the company is making in the new retail environment is worthy of reverence. Clarity finds Macy's: Macy’s struggles are well documented and the vast majority of the opinions from analysts, journalists or anybody you ask is that they are not doing enough and the segment is going the way of the dodo bird. Rich Lennox, Macy's CMO (and the guy behind ‘A Diamond is Forever’ campaign for DeBeers) was not shy about addressing the self-induced state of brand erosion they have put themselves into by training their customers to ‘wait for the discount’. It was refreshing to hear this honest admission is such a public forum and as I’ve argued before, I applaud the steps Macy's is taking to reposition and rebuild their business. Lennox detailed their marketing strategy to return Macy's to its reputation as a destination for fashion and innovation as well as appeal to the lifestyle moments in their shoppers' lives. He is working on rebalancing the brand to depend less on promotions and more on personalization, relevancy and loyalty, hence building brand value. It will be a tight-rope walk to do as their marketing has to match their in-store experience. This means they have to navigate their stance on reducing their promotions for their core products with their planned expansion of their BackStage in-store off-price concept. As other speakers from Hilton, Sprouts, STORY and Neiman Marcus talked about their business, they exuded not a single element of fear or negativity about the future of the retail. They were enthusiastic about the opportunities they see before them and the direction the industry is headed.